Kanye West is renown for two distinct musical aesthetics: glorious, classic soul-chopping on songs such as “Down & Out,” and the electro-influenced songs dominated by synth compositions heard on 808s and Heartbreak and Yeezus. 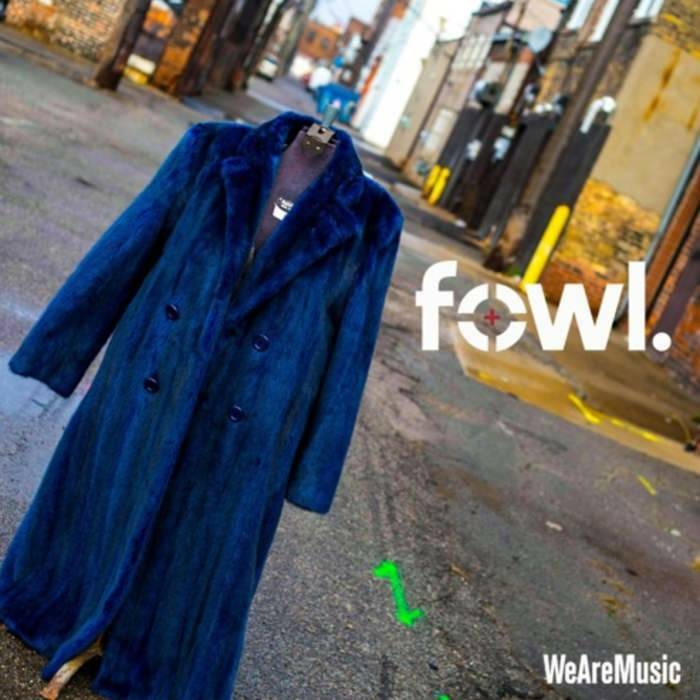 His latest album The Life of Pablo was an awesome fusion of the two sounds, but Michigan MC FowL just—perhaps inadvertently–introduced a dope premise with his “Royal Pomposity” track: what would happen if somebody did a whole project interpolating “the old Kanye” for today’s sound? You can listen to “Royal Pomposity” below.